Gunther Cunningham’s new Lions’ duties will be two-fold. With the new coaching staff in place under Jim Caldwell, Cunningham is no longer the defensive coordinator. 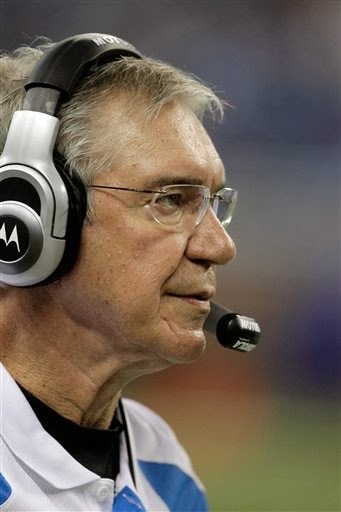 His 33 years of NFL coaching experience, though, is valuable and the Lions will use it. It’s not all that usual for a coach to stick around after he’s been relieved of his duties, but the 67-year-old Cunningham is an exception.